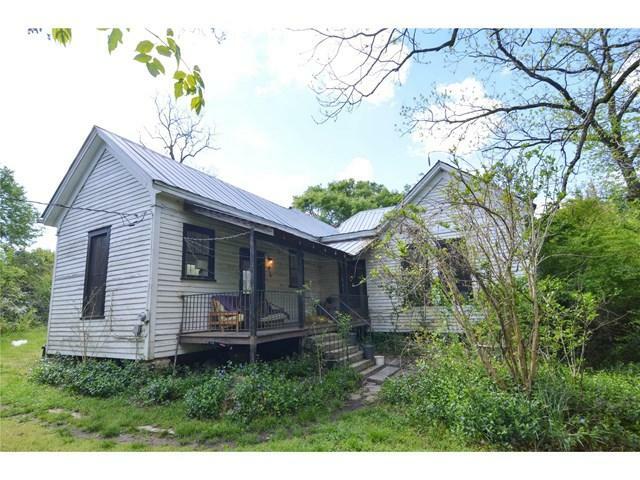 Historic farm house in Oglethorpe County situated on a peaceful three acre tract of land with large pecan and black walnut trees. High ceilings, hard wood floors, and fireplaces can be found in almost every room. Porches on the front and rear of home are perfect for entertaining and relaxing. This home has everything you could want in a restoration project. Come see it before its gone! Must be a CASH only purchase.